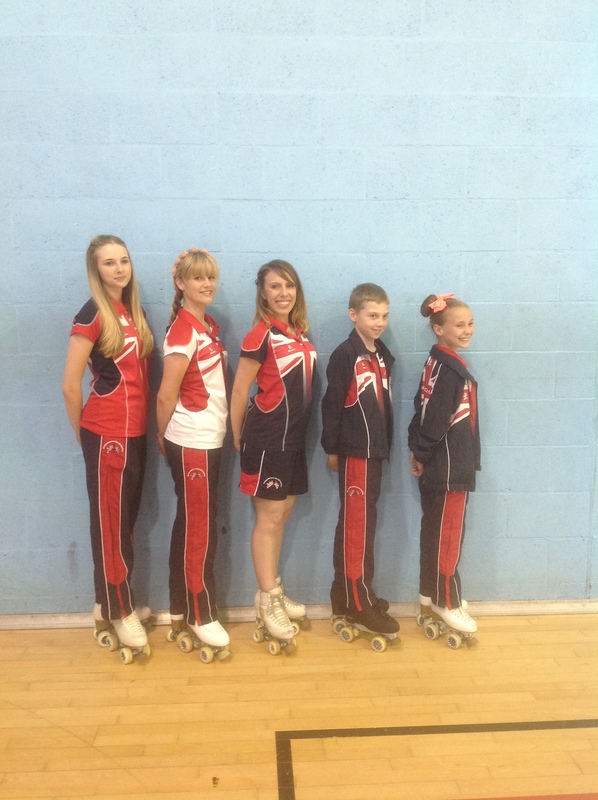 Paige, Rosie, Luke and Kati have been selected to compete at Cup of Europe in Portugal in October 2014. They will be travelling to Portugal with Alessandra as official coach to represent Great Britain and Invicta. The hard work has paid off this year as this is the first time that we have had 4 skaters selected for this top international competition.